The committee also proposes that privacy laws be extended to cover political activity. It recommends that online political advertising be subject to new transparency requirements — including disclosure of who paid for an ad and how the ad was targeted at specific audiences. The Liberal government's proposed package of changes to federal election law, Bill C-76, would require that political parties post detailed privacy policies — but the committee's recommendations would go further. "The evidence that the Committee has heard so far gives rise to grave concerns that the Canadian democratic and electoral process is similarly vulnerable to improper acquisition and manipulation of personal data," the committee members wrote in their report. "In the Committee's view and in light of the evidence heard thus far, it has become quite apparent that the government of Canada must urgently act in order to better protect the privacy of Canadians." 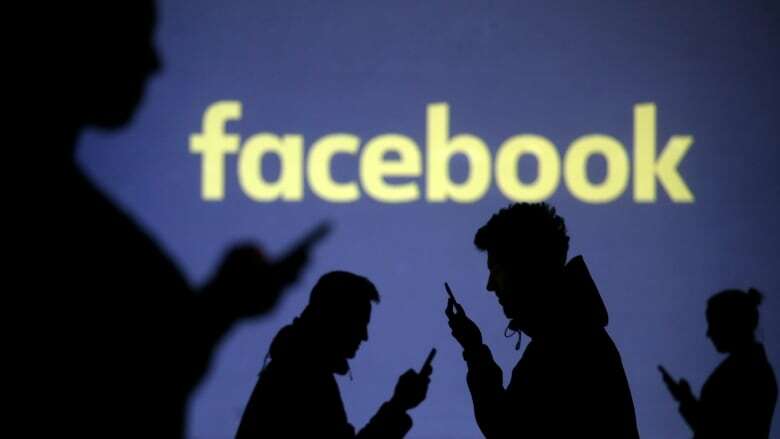 The House committee on privacy, ethics and access to information began its study after revelations that data on Facebook users had been harvested and used by Cambridge Analytica, a firm connected to political campaigns in the United States and Britain. Liberal MP Nathaniel Erskine-Smith, a member of the committee, is preparing to introduce a private member's bill that would expand the powers of the privacy commissioner. "Our government is constantly looking for ways to strengthen the protection of Canadians' privacy and the integrity of our democratic institutions. We take the protection of Canadians' data and personal information very seriously," said Nicky Cayer, press secretary for Karina Gould, the minister of democratic institutions. "We thank the Access to Information, Privacy and Ethics Committee and all its members for their report and are reviewing it now."